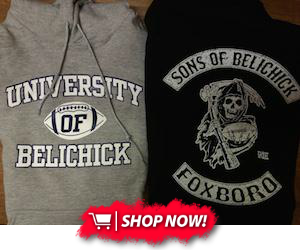 New Englanders are a superstitious bunch. We cross our fingers that hurricane season will miss us, that we don’t get too much snow and that Gronk does not get hurt….I think we need more rabbit’s feet cause our prayers never seem to work. This is something that has bothered me for a while. 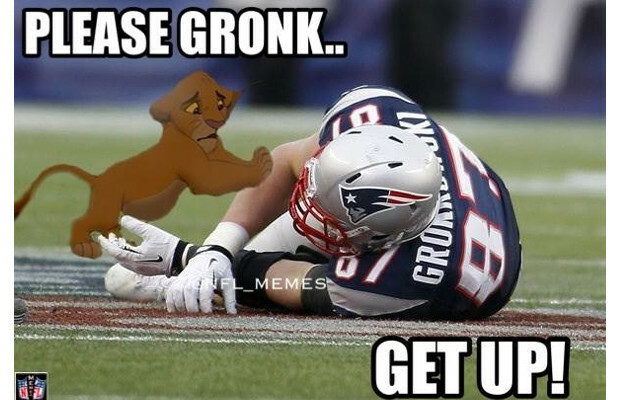 It is an annual problem that Gronk is going to get injured. Whether it is a broken arm, a snapped ACL, or a recurring back injury or whatever, it is almost a certainty that he will miss time. Don’t get me wrong, I commend him for playing hard, and injuries happen. He looks like a beast out there and when he gets loose it’s one of the most exciting plays in football. 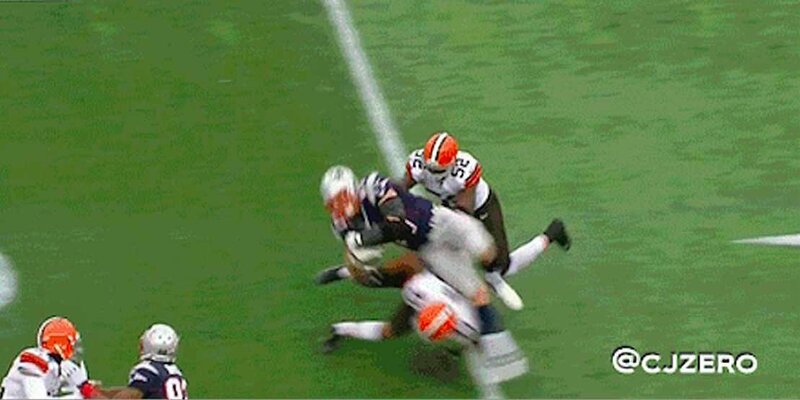 The problem is, every time he gets tackled, I have to hold my breath. EVERY TIME. At the end of the day I just want him available when it matters and where it matters most. (I would have 2 more rings right now if he didn’t miss the 2007 and 2011 Superbowls). I think I have a solution to avoid both of these situations moving forward: Make Gronk a Red Zone and Third down specialist ONLY. Think about it. He is elite at gaining separation and catching balls with those Mickey Mouse hands. Use him only for short yardage – ‘gotta have it’ – type situations. I realize we lose a ton of what makes Gronk special, but is it worth it if we don’t have him when it matters most? What do you think? Leave your opinions in the comments!